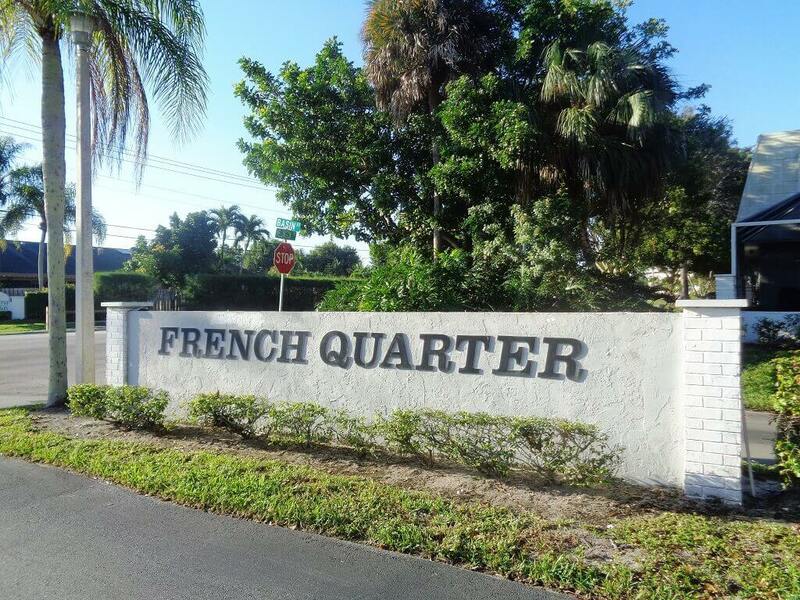 French Quarter Homes for Sale provides a list of currently available and frequently updated homes for sale and community information for French Quarter in Wellington, Florida. French Quarter is a non gated community of townhomes that were built in 1984. Each building has 4 separate units that are built quad style, with each homeowner on their own corner, affording residents privacy. French Quarter offers either two or three bedroom homes that range in size from 1,400 to 1,600 square feet of living area. These affordable townhomes are two story, with the kitchen, dining and living room on the first floor and the bedrooms on the second floor. Each home features walk-in closets, private balconies off the bedrooms and spacious private courtyards. Many homes offer waterfront views as well. The French Quarter in Wellington is run by an Homeowners Association. The HOA’s management company is Davenport Professional Property Management, Inc. and can be contacted at 561-642-5080. When calling Davenport, the French Quarter is referred to as Shakerwood. 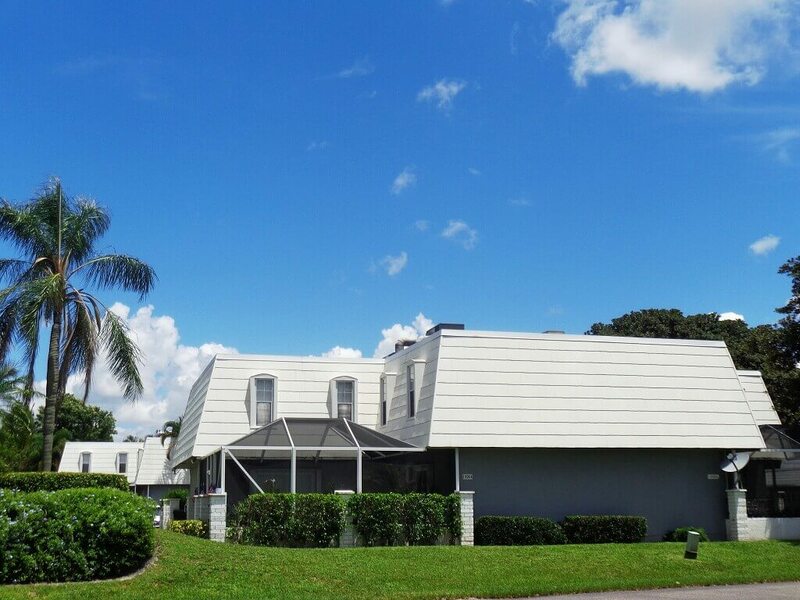 The HOA fees average in the $327 per month range and include: Insurance for the Building, Roof Maintenance and the maintenance of the common areas. French Quarter is pet friendly and allows up to 2 pets with some restrictions. There are no community amenities at the French Quarter, but residents are directly across the street from local parks as well as the Wellington Aquatic Center. 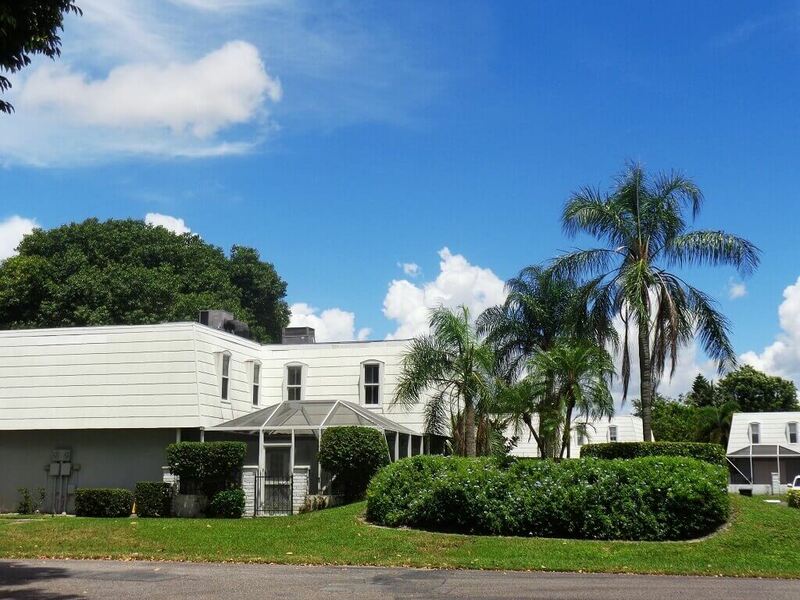 Conveniently located , French Quarter residents are within walking distance to the Wellington Community Center and Amphitheater. The family can walk to Wellington’s Food Truck Invasion, free concerts, free movie nights, the Wellington Green Market and more! 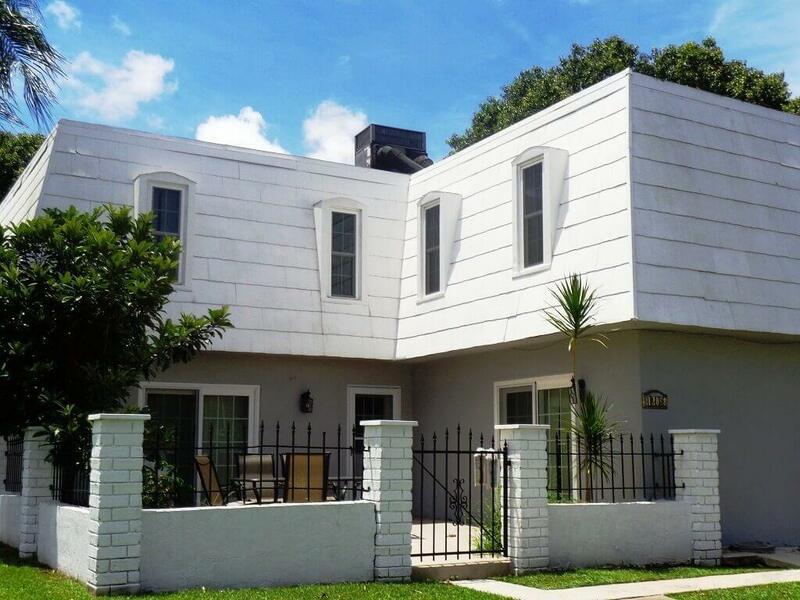 Wellington is a family oriented community with a variety of places to visit and enjoy. Come see our newly renovated Wellington Aquatics Complex consisting of a state of the art, Olympic sized pool which was recently redesigned to meet competitive standards. Or perhaps our Peaceful Waters Sanctuary which is a 26 acre wetlands park with 1,500 feet of elevated nature boardwalks and one mile of walking trails. The park features an assortment of displays that represent the variety of animals and plant species native to South Florida and provides an excellent opportunity for nature photography. Tennis anyone? 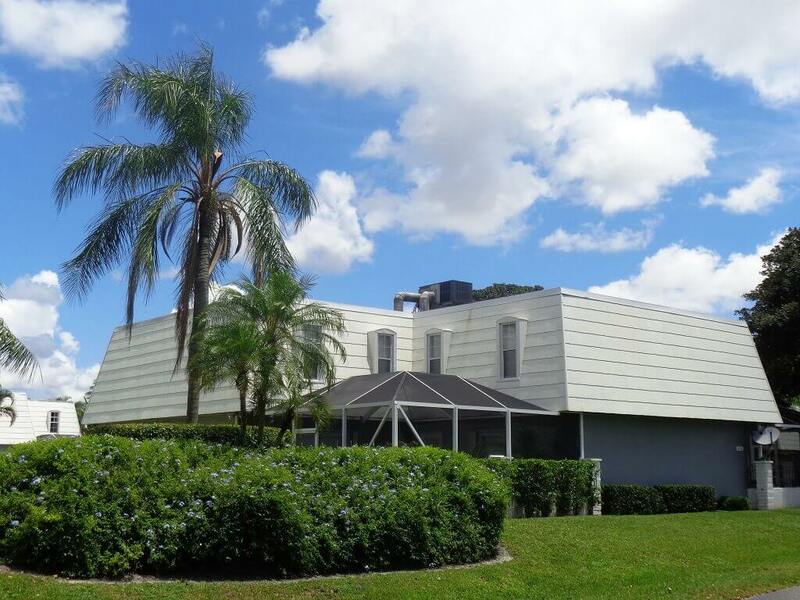 Maybe you would enjoy The Wellington Tennis Center which offers instructional programming, lessons and leagues for our residents as well as non-residents. French Quarter parents can rest assured that their children will be attending Wellingtons top notch schools, Elbridge Gale Elementary, Polo Park Middle School and Wellington Community High School. The French Quarter townhomes are located off Forest Hill Boulevard and Wellington Trace.